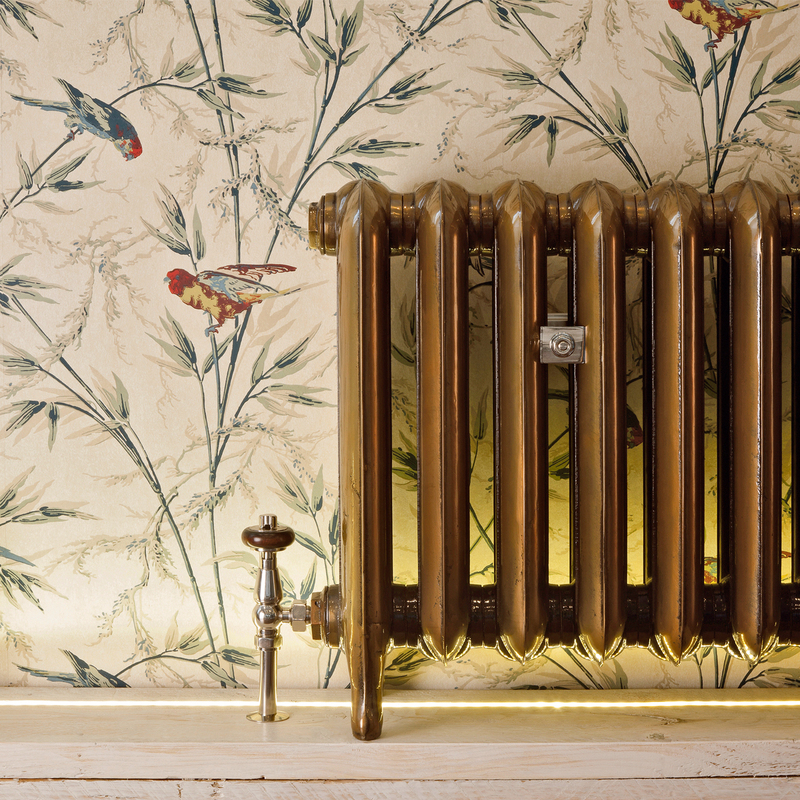 Castrads core company values line up with Murfins Plumbing and Heating with perfect synchronicity, the attention to detail in producing each handmade radiator is a true nod to good old fashioned craftsmanship. Aiden is proud of the affiliation with Castrads and feels that the ability to both supply and fit is a fantastic addition to our extensive list of provided services. 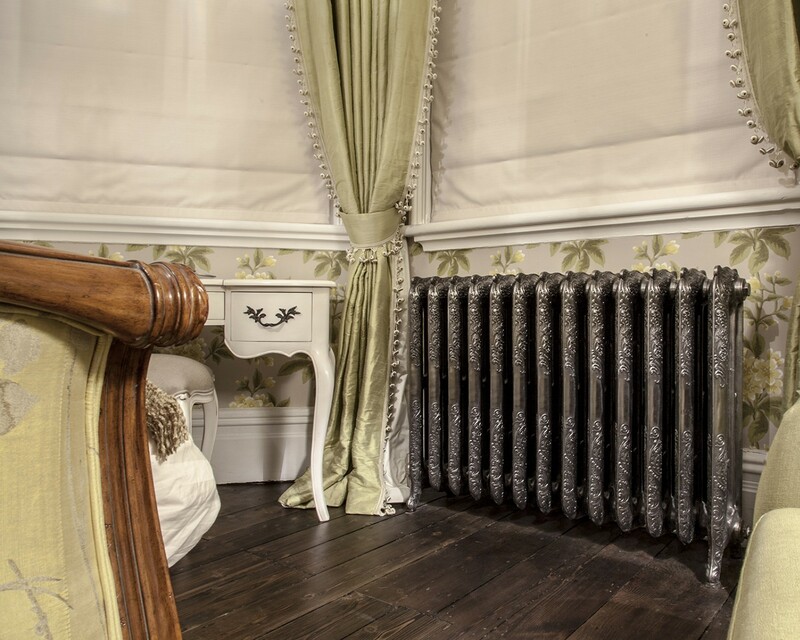 We can calculate the heat load for one room or your whole house ensuring that you get the correct size radiator for a comfortable, warm living environment. If you would like us to calculate a radiator size for you, please fill in this form and we'll get back to you with the size / type of radiator that will work for your room. 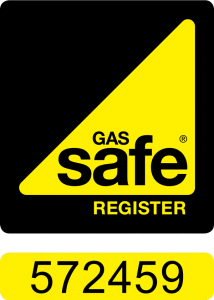 Alternatively contact us on 01332 418 538 to arrange your at home consultation for help designing and sizing radiators. Does the room have French windows? Does the room have double glazing?